Epotec Hi Build epoxy coating will when applied in accord with these recommendations provide along lasting finish. Additional information is found in the Data Specs, above. 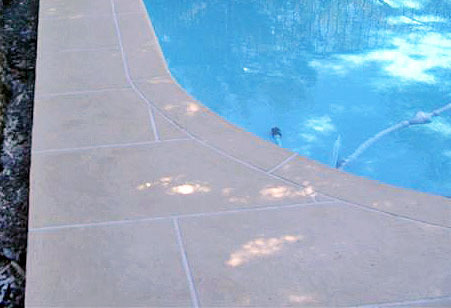 Epotec may be applied to: concrete, render, fiberglass, marblesheen and pebblecrete swimming pool surfaces. It is essential that all surfaces are thoroughly clean, dry, stable and sound. Full details are to be found in the document below, so please open down load print off and read and understand completely. If any questions please contact us.